Build a better home from the ground up! 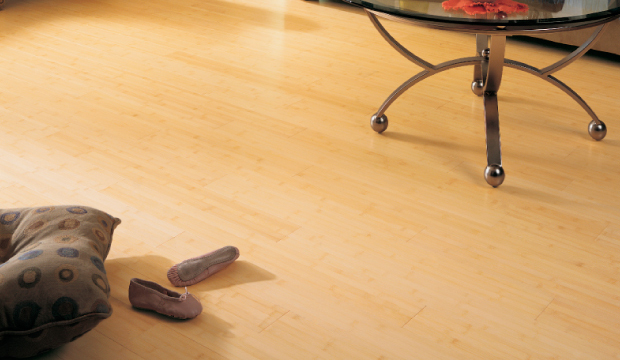 A new floor is always a great way to start renewing your home! Whether it is a bright and beautiful laminate floor, or a gorgeous carpet pattern; Hye Quality has what you need to better your life! Hye Quality Floors and Interiors have been providing residential and commercial flooring sales and installation in the Northern Bay Area for over 15 years. With our helpful design sales team and experienced installers, we have been able to surpass our competitors. 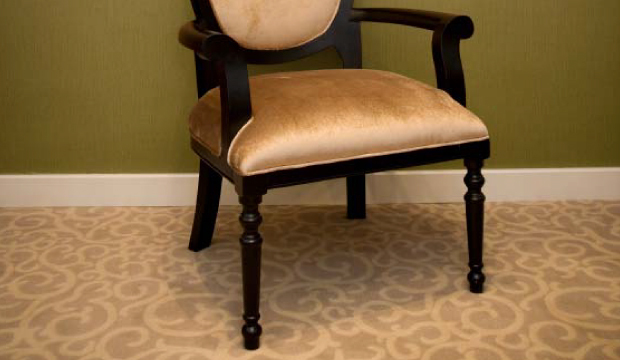 Our grand showroom has a wide selection of flooring products that is sure to meet your needs. We offer free estimates and a sales team that can deliver samples directly to you at your convenience. Hye Quality Floors and Interiors has teamed up with CCA Global, Flooring America in providing insurance companies like State Farm, Farmers, All State and others in resolving flooring issues for homeowners and businesses. Our superior customer satifaction and performance has allowed us to acheive this reputable position in this competitive industry! Interested in new flooring for your house, but don't have the time or energy to visit the showroom? Hye Quality makes floor shopping easy for the everyday person. Let us know what your are looking for and just set up an appointment and we can visit you at your earliest convenience with samples for you to choose from. This will allow you to see the products in the actual environment making it easy to compare colors and materials with your existing counter tops, wall colors or furniture. Shopping for flooring has never been so easy! Call us today to set up a free in home estimate or contact us online. "The true value of our business is only acheived by our clients true satifaction..."